Watch two videos of two families whose modular homes survived a Tornado with 160 mile winds while their neighbors’ stick built homes were destroyed. Look for more videos about how to turnkey a modular home over the next few months. 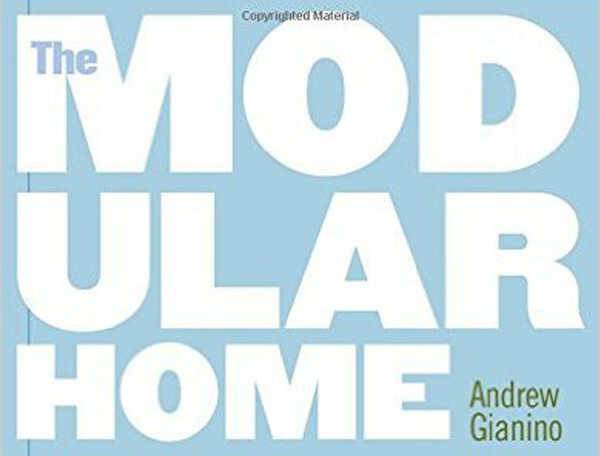 Listen to Andy Gianino summarize each chapter of his number one selling book – The Modular Home. You can also listen to a 1 hour webinar on modular homes by leading industry experts.